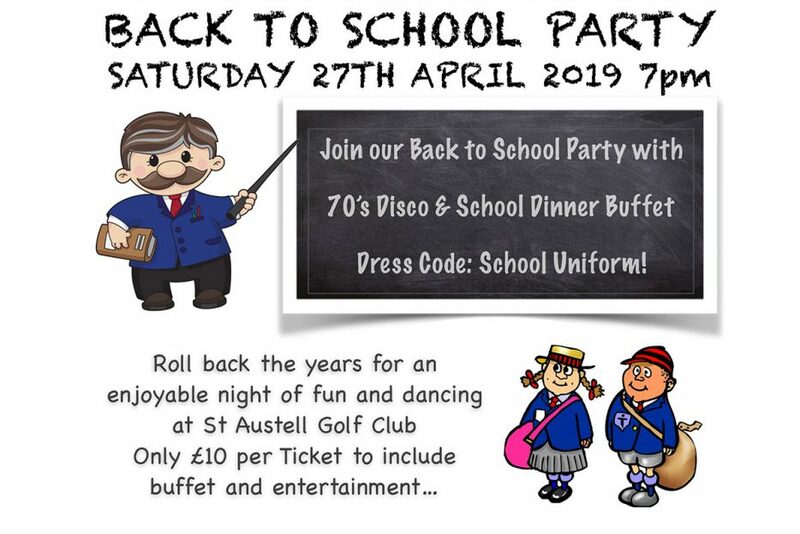 Join us for an night of fun at our Back to School Party with 70’s Disco and School Dinner Buffet. Dress Code is School Uniform or just your old school tie! Tickets are only £10 which includes buffet and entertainment. 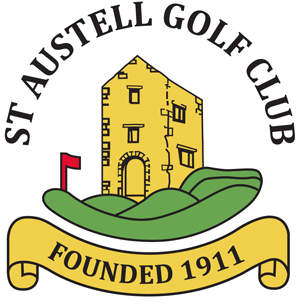 Enter your name on the list in the clubhouse to let us know you are coming!